Hello and welcome to the allotments of Chesham. 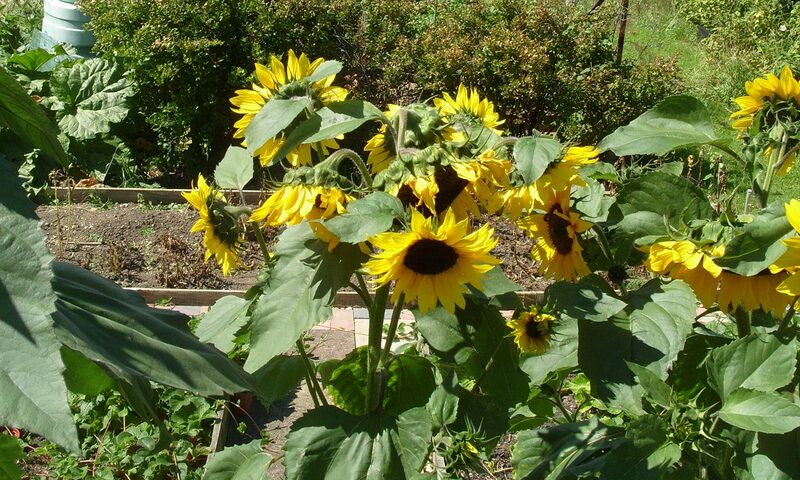 Our allotments provide a vital community service and provide sustenance and respite for our tenants. 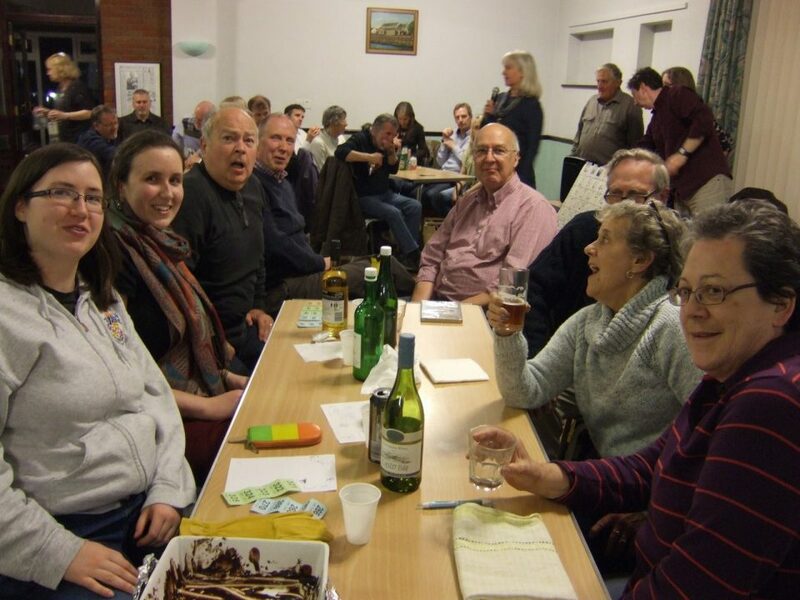 As Chesham Allotments Group, we represent the tenants and organise events. We also welcome members of the public to our events or to find out more. 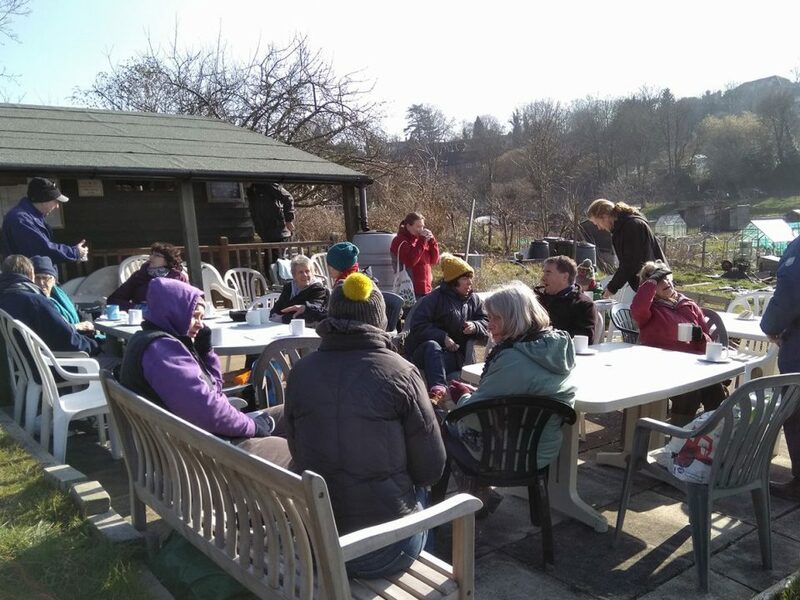 Chesham allotment holders are a motley crew of young families, single people, young couples, middle-aged people and retirees, and even teenagers! . 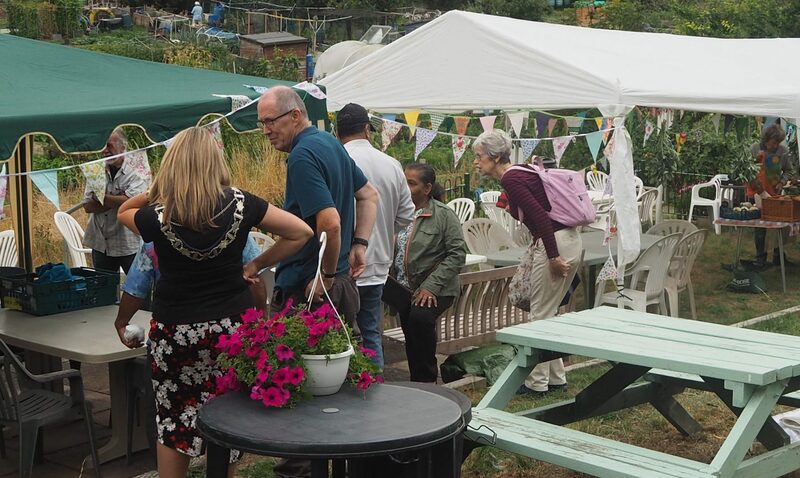 We regularly open up the allotments to the public, and also hold events specifically for tenants. 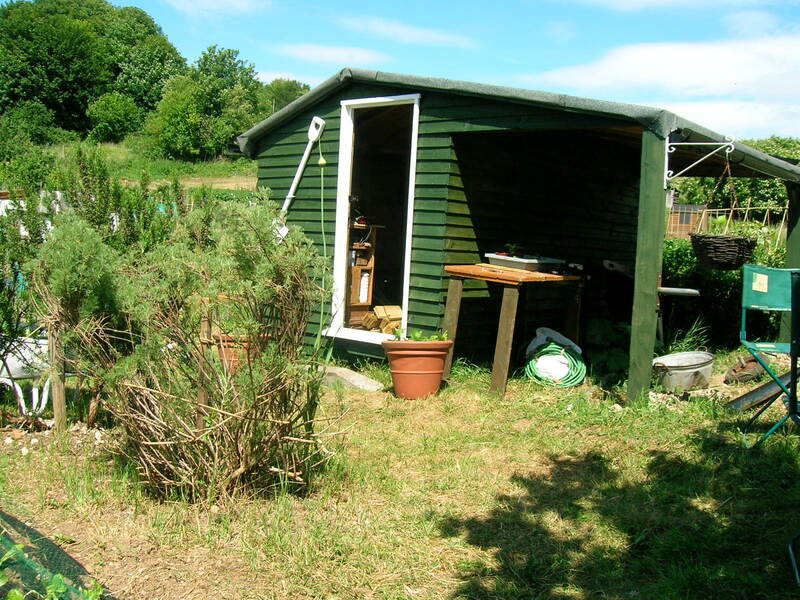 Chesham Allotments Group welcomes anyone with an interest in growing food for themselves to come along and take part or find out more. For allotment holders we have fish and chip evenings and our summer cheese and wine evening. 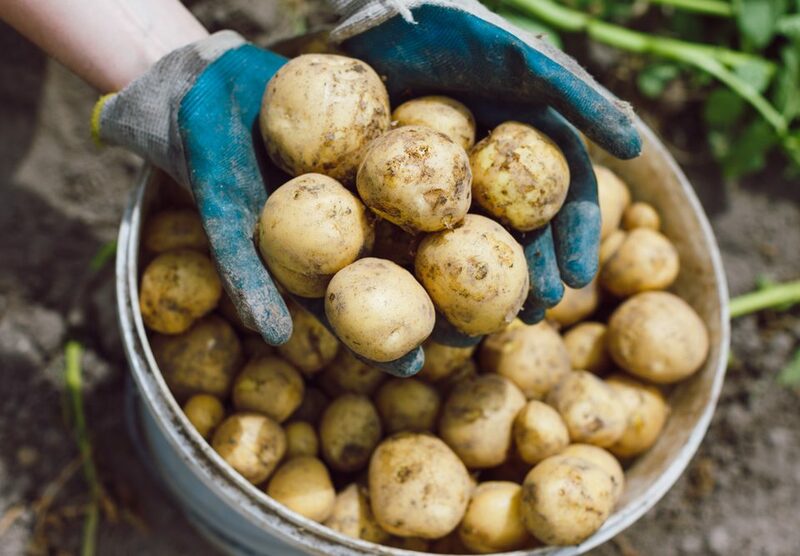 Have you ever wondered what sort of yield you can get from just one potato? We are holding a competition - open to all. Entry fee is £1 per bucket - just bring along your 'potato' bucket to our coffee morning in 7 September and you could win £20! Please bring a drink and a dessert to share. A great time is always on hand. £10 per ticket. Available from JPS Stationers or any allotment representative.